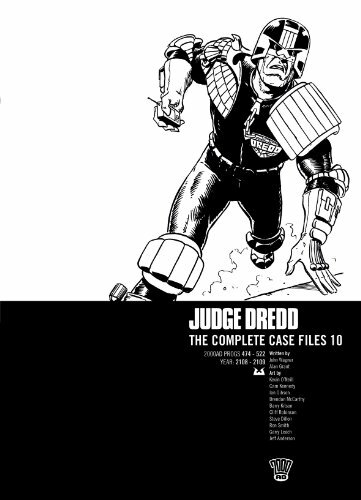 Continuing the recent raiding of the archives we dig up Dredd’s first ever perp (in 2000AD terms). What a shame so little is done with him. This could have made a great and suspenseful story if his identity hadn’t been revealed on page one. The detailed Garry Leach art is definitely worth noting.